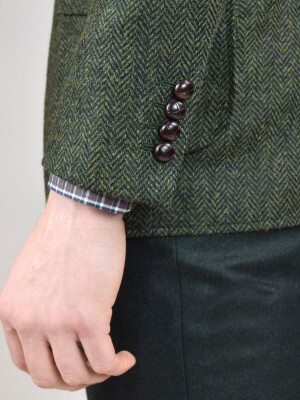 Our bespoke hunting jacket remains true to its rich heritage and history while effusing our contemporary design and cut. 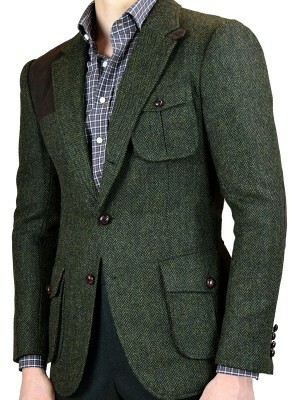 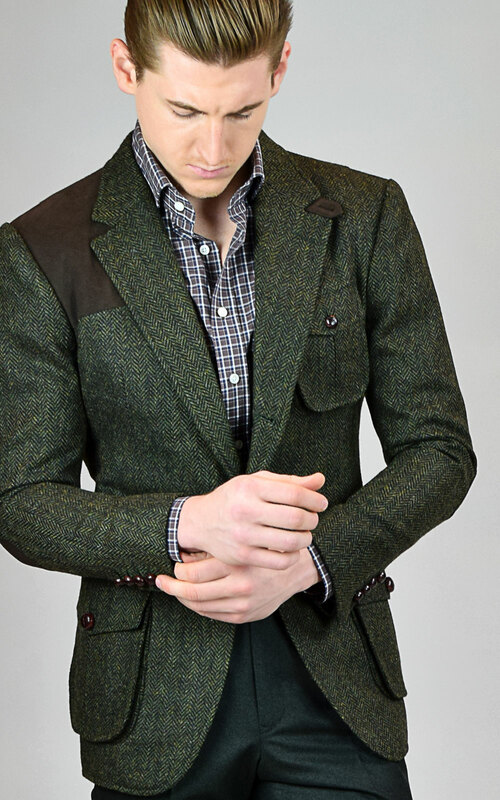 Whether you are venturing out on a hunt or just want a classic jacket to wear in the country, this 2-button sherry tweed sport coat from Scabal will truly set you apart. 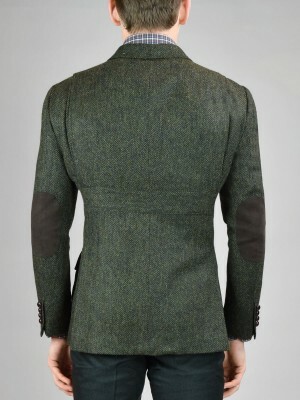 This one of a kind jacket features a tab notch lapel, besom hunting pockets, action pleats, and a suede shooting patch.